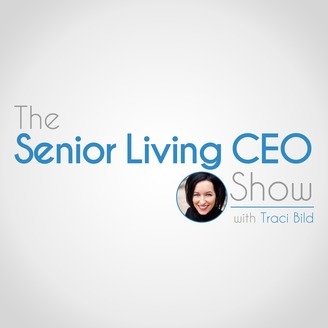 The Senior Living CEO Show is a podcast dedicated to helping Senior Living executives drive occupancy, revenue, and net operating income. Through strategic messaging and storytelling, you can create marketing and sales copy that attracts and engages ideal prospects, creates a strong brand connection, and drive more move ins, occupancy and revenue. From optimized website content and authority blog articles to digital marketing strategy and copy consulting, turn your vision into real, sustainable online visibility and accelerate your business growth. Learn from Michelle Salater the 4 ways to use content to attract and engage your ideal residents. 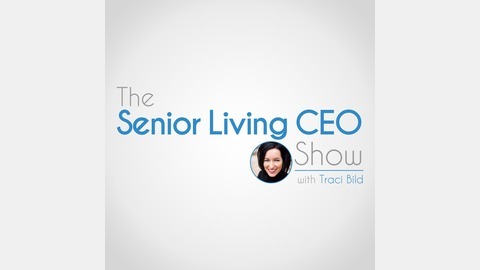 Michelle Salater is the CEO of Sūmèr, LLC, Traci’s go to person for great copywriting and content. Working with businesses that need a clear, optimized message that attracts and converts new customers, Michelle is a guru and incredibly passionate about teaching business owners how to engage prospects and nurture loyalty using the power of story-telling and measurable content marketing strategies. She is an award-winning writer and content expert featured in Entrepreneur Magazine, MyBusiness Magazine, and Under30CEO, among others.